Thanks for this good article (and all the other ones). I, too, wish Drink Local Wine had made it to Michigan. Way too many years ago, my wife and I made a trip up to Michigan, and ended up in Leelanau vinicultural area, where we got to meet Bernard Rink of Boskydel Vineyards. He was a great character and made wines from the “hardier” stock of wine grapes. Sadly, Boskydel closed a couple of years ago, and Mr. Rink died at a hardy age not too long ago. Sort of a passing of an era of early local wine making. Must make it up there again, very soon. Bernie Rink was a character, in all meanings of the word. He was adamant that the future of Michigan wine was in Hybrid grapes. He could argue endlessly that vinifera grapes were ill suited for Northwest Michigan’s climate. I didn’t visit his Boskydel Winery near the end of his career, but I would surmise that he was very unlikely to have ever changed his opinion. He did have a beautiful location overlooking Lake Leelenau that was a great location for vineyards. 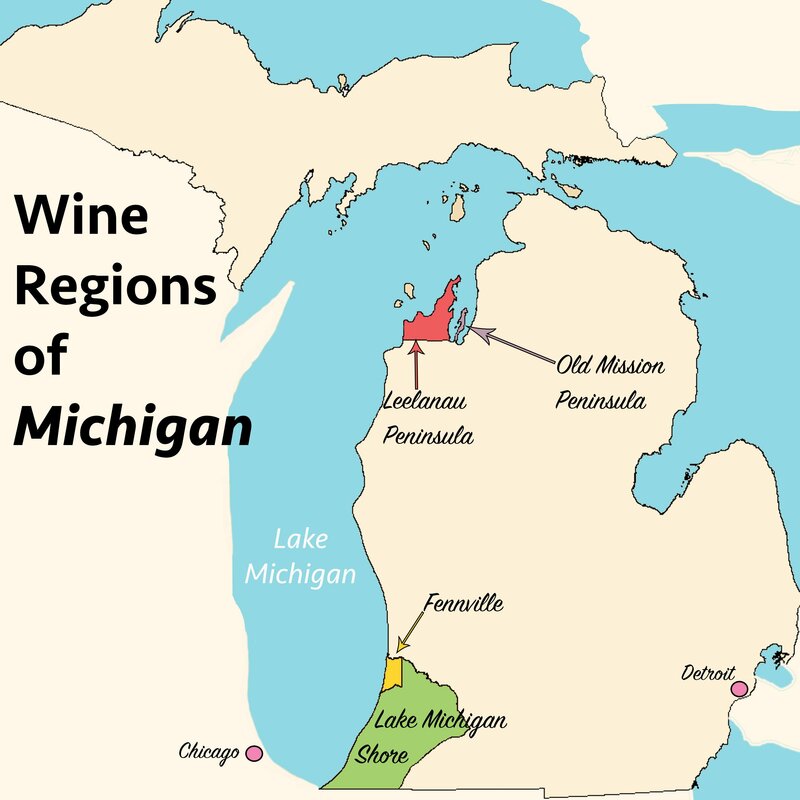 He was one of the early pioneers of Michigan wine. He is missed.